Dan is an Olympian and U.S. National team member. He attended Northeastern University where he was a decorated rower for the NU Huskies and was inducted into the Northeastern Varsity Club Hall of Fame. From there Dan made his way to U.S. National Team, where he would compete for the next 12 years. In 2004, Dan participated in the Athens Olympic Games as an alternate fueling his fire to compete in Beijing in 2008 where he won a bronze medal in the men’s eight. After the Beijing games, Dan was awarded a rare key to the City of Norwalk and a proclamation of “Dan Walsh Day” from the Governor of CT. Upon retiring from professional rowing, Dan returned to his alma mater Northeastern University, where he helped the NU Huskies reach collegiate success during his tenure. 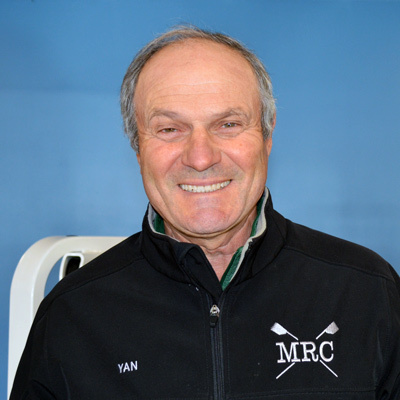 In 2017, Dan returned to his hometown of Norwalk and the Maritime Rowing Club. It is the same river he rowed as a teenager, under coach and mentor Yan Vengerovskiy and where he will guide future generations of rowers. Johnston began rowing at the Maritime Rowing Club in 2009 where he competed for the club until graduating from New Canaan High School in 2013. He attended Ithaca College where he was a member of the rowing team for four years and Team Captain for both his junior and senior years. 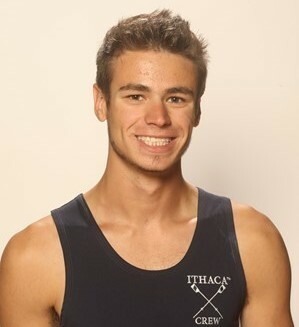 During his tenure as an Ithaca Bomber, he had the unique experience of participating as both a rower and a coxswain. 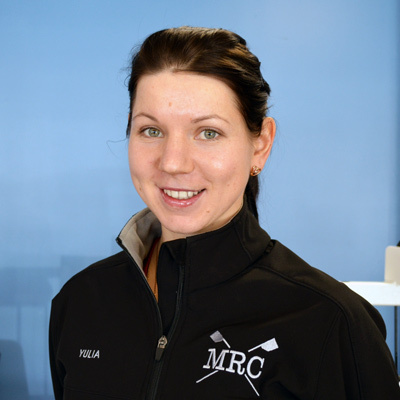 Johnston spent his summers coaching at MRC and has now returned in a full-time capacity to aid in the training of the nation’s next generation of elite junior athletes.